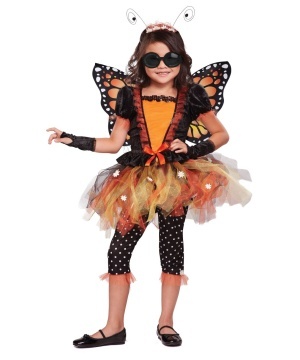 The zest of fairies and the fun and interest they represent causes kids and even adults to desire for it, and break out from the monotony of their lives. 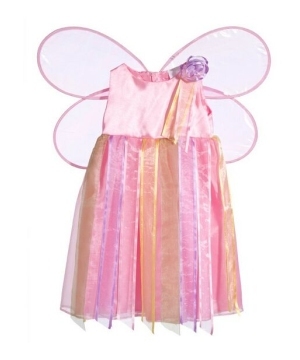 Dressing in a Fairy Costume for Halloween or any other festivity gives us the opportunity to enjoy that which we desire. 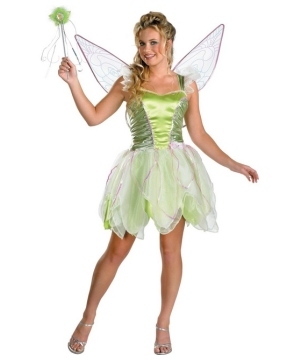 A fairy that created more than a generation of fan is Tinkerbell. 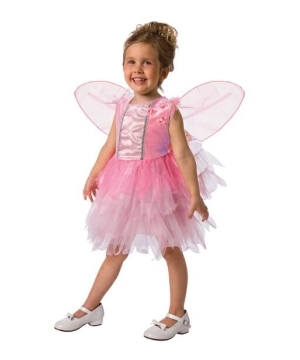 Little girls can dress in a Tinkerbell Costume featuring tender wings, which are so delicate and a sparkling green skirt, to make an impression to all whose eyes land on her. 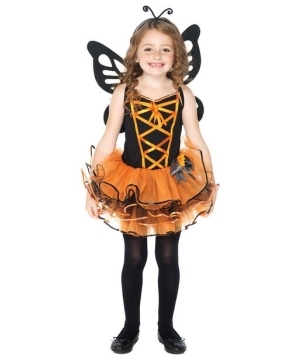 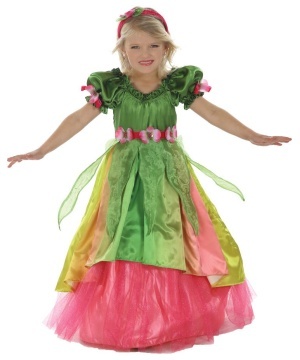 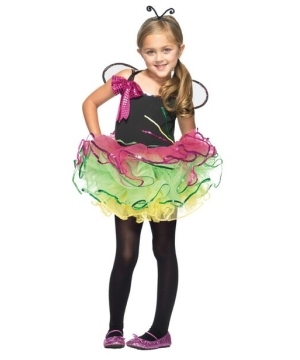 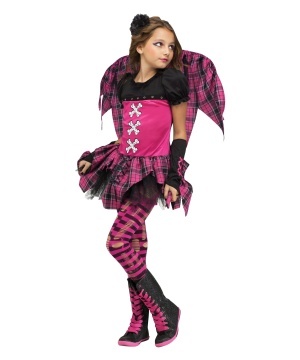 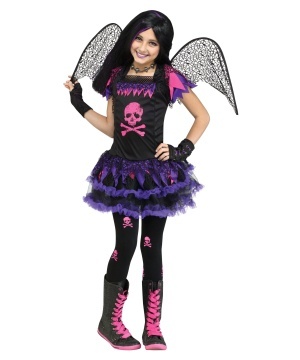 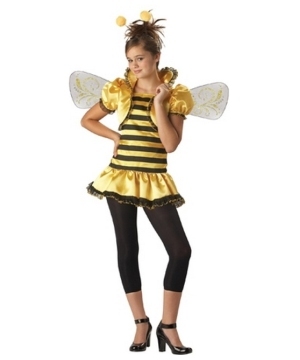 A girls fairy costume is a lovely choice for Halloween or any special occasion.